The Center for Media Education (CIME) is dedicated to advancing cooperation, networking, and understanding among media professionals, scholars, educators, and students through research, education, and service. 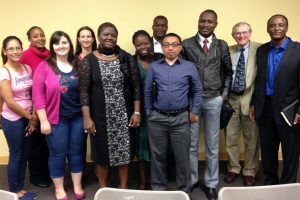 CIME was established at Georgia State University in the Communication Department in 1995 and has continued to create a forum to promote international and intercultural exchanges of information, perspectives, ideas, research, publications and visits. 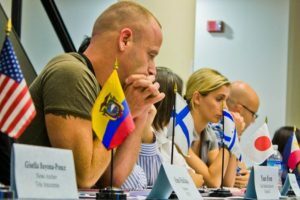 Since its inception, CIME has expanded services and programs through global partnerships with the United Nations, the U.S. State Department, CNN and numerous universities and professional media organizations throughout the world. 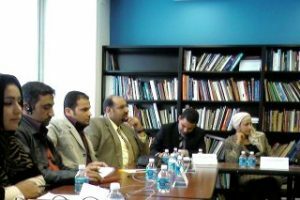 Since 1995, the Arab-U.S. Association for Communication Educators has encouraged the advancement of professional relationships among Arab and U.S. academics. This continuing series was begun in 1993 as part of a Program for International Media Education. CIME hosted its 75th WMF in 2013. 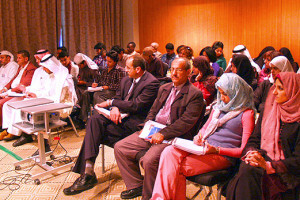 CIME initiatives include Journalism Education and Professionalism projects across the Arab World, Africa, South Asia, and China. 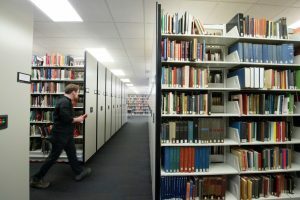 ARJH is an annual refereed journal inviting research on U.S. and international journalism history. 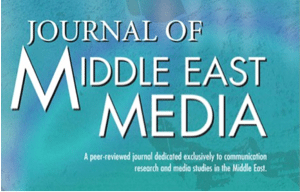 JMEM is the first peer-reviewed journal dedicated exclusively to research on media in the Middle East. CIME was founded by Dr. Leonard Teel, professor in the Department of Communication.